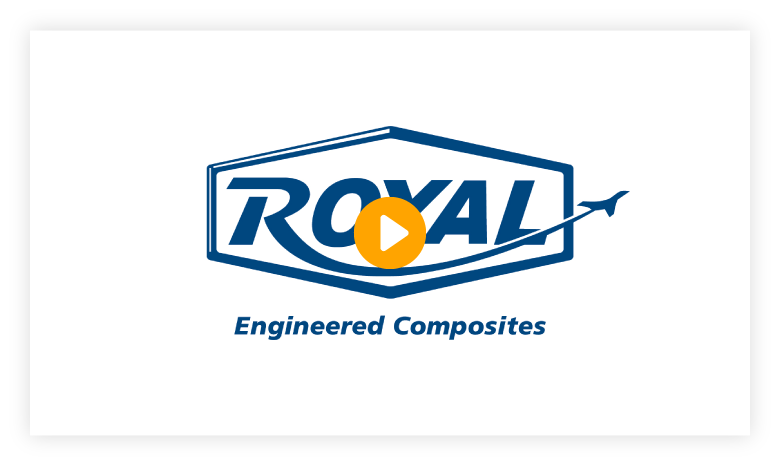 Founded nearly 70 years ago in Minden, Nebraska, Royal Engineered Composites excels as a fully integrated manufacturer of advanced composite structures for the aerospace community. Your needs drive our performance. Through a high level of communication, you will feel secure in our commitments. Our dedication to responding to demanding deadlines, resolving your challenges and maximizing your performance; ensures your satisfaction. 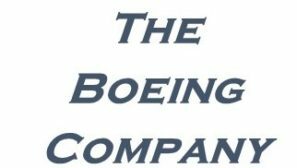 Certified to the latest industry wide standards, Royal Engineered Composites is certain to meet or exceed the strictest quality requirements in the commercial and defense aerospace industry. 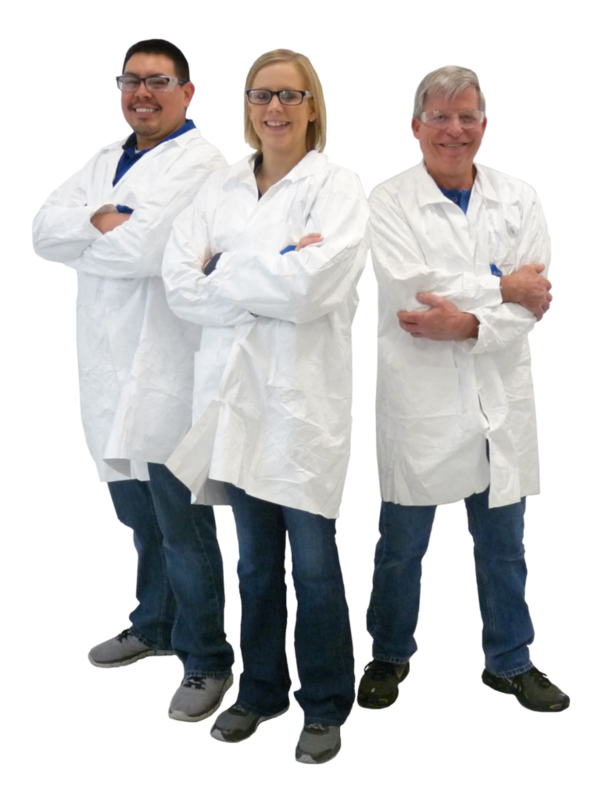 Watch our video below to learn more about our products & services.